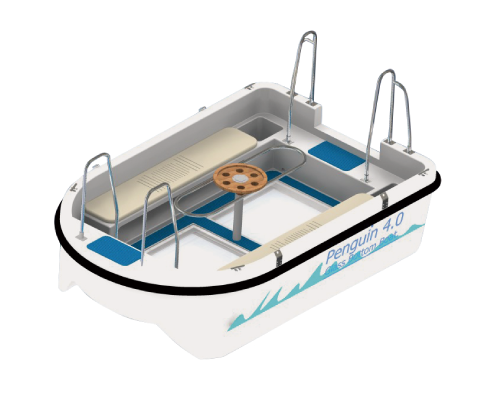 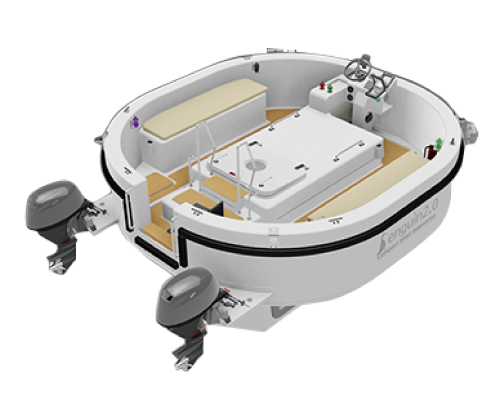 PENGUIN 1.0 is the world’s first compact semi submarine boat, designed so anyone can enjoy the underwater world. 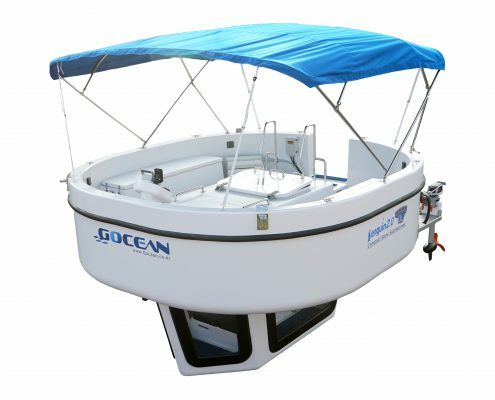 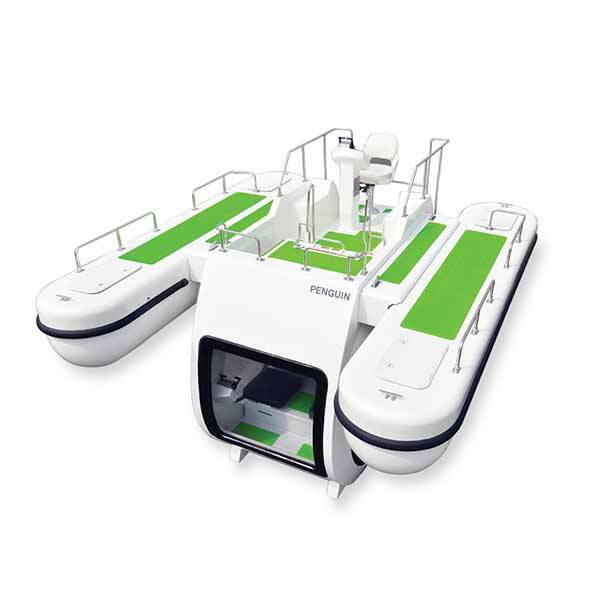 It is intended to provide a vivid underwater experience and is equipped with wide front and side windows. 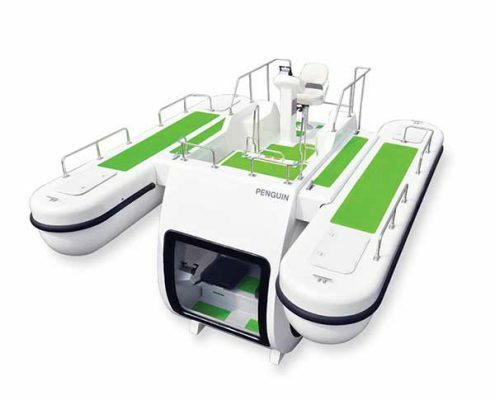 It’s suitable for couples on their honeymoon.